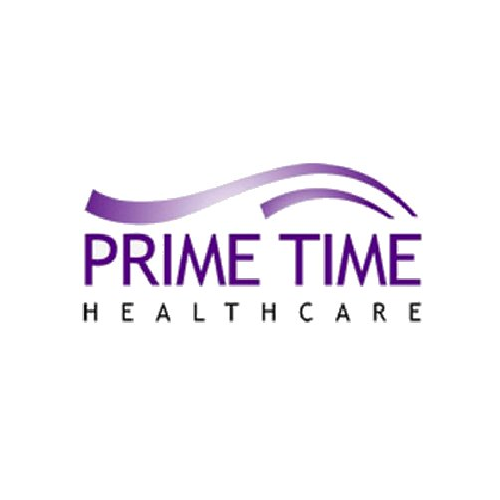 Prime Time Healthcare is a privately owned company that specializes in the placement of CNAs, LPNs, and RNs. Prime Time Healthcare has CNA, LPN, and RN travel contracts in all 50 states and are exploring international contracting business. They are staffing in Hospitals, Nursing Homes, Clinics, Corrections, and any other environments that will accept their contract services. Prime Time Healthcare consistently follows up weekly, and you also are provided with the recruiters cell phone number. Prime Time Healthcare and their recruiters will send gifts throughout the year to nurses to show their constant appreciation. They also send appraisals to the nurse to find out how we are doing. Prime Time Healthcare Management will send out appraisals on the recruiter to the nurse. Also management occasionally calls to ensure everything is going good. They also have a clinical liaison nurse who is on call 24 hours a day. Prime Time Healthcare has started the process becoming Joint Commission certified which should be issued in 2016. Prime Time Healthcare offers insurance for health, dental, and vision. Other benefits include 401k, per diem rates, rental cars, flights, shuttles, weekly direct deposit, flexible housing and amenities, reimbursement for licensing/certifications and immunizations. Prime Time Healthcare is a leader in travel nursing setting themselves apart with their industry knowledge, competitive and flexible pay rates, referral bonuses for ALL travelers, and additional bonuses for contests throughout the year along with special gifts for holidays and healthcare appreciation weeks throughout the year. They will continue to match or beat any pay package out there at the same facility.